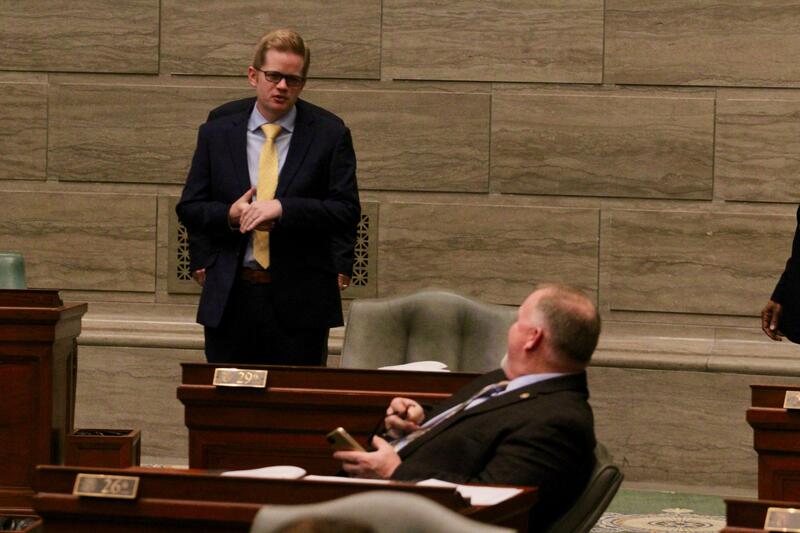 Missouri lawmakers worked through dozens of bills this week as the end of the 2018 session starts coming into view. They include a proposal designed to evenly split most child custody arrangements. The so-called “equal parenting bill” became law in 2016, but supporters of this year’s bill say it’s not being properly enforced in some courts. The new bill, passed by the House on Thursday, would add language that equal or near equal time spent with each parent is in a child’s best interest unless proven otherwise case-by-case. Democratic Rep. Sue Meredith from unincorporated St. Louis County opposed the bill. “The bad parents know the system, they abuse the system, and they will get the 50-50 time under this bill, even though they shouldn’t,” she said. But the bill easily passed with overwhelming support from lawmakers in both parties, including two male representatives who said they’ve been through custody battles. The House also passed two bills related to service dogs. House Bill 1369 expands the definition of service dogs to include those trained to assist those with psychiatric and mental health needs. House Bill 2031 would make it a crime to falsely claim that a dog is a service dog in order to receive housing benefits. The upper chamber, meanwhile, passed a bill this week that would create a pilot program designed to reduce the number of people sent to prison for substance abuse. It’s sponsored by Sen. Caleb Rowden, R-Columbia. Next week, the Senate Appropriations Committee will begin working on the 13 bills that make up the state budget, which has to be sent to Gov. 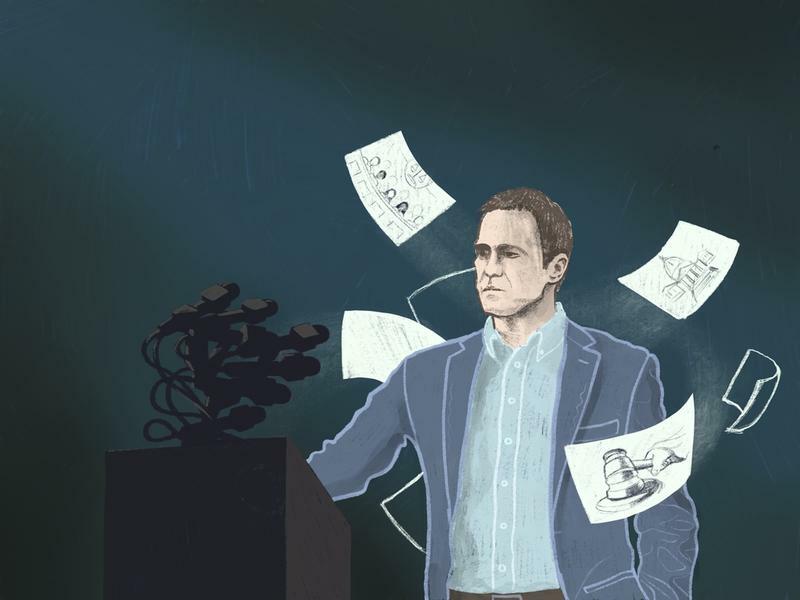 Eric Greitens by May 11. The House committee investigating the invasion of privacy indictment against the governor is scheduled to release its report next week, which could recommend impeachment. 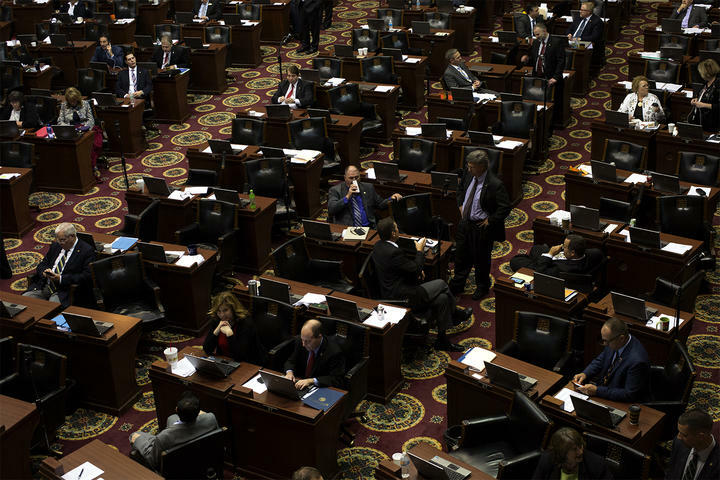 On the latest edition of the Politically Speaking podcast, St. Louis Public Radio’s Jason Rosenbaum, Jo Mannies and Rachel Lippmann break down all of the developments in the legal and political saga of Gov. Eric Greitens. This week’s show zeroes in on how a special House committee investigating Greitens is set to release its report in the coming days. A House committee looking into the conduct of Gov. 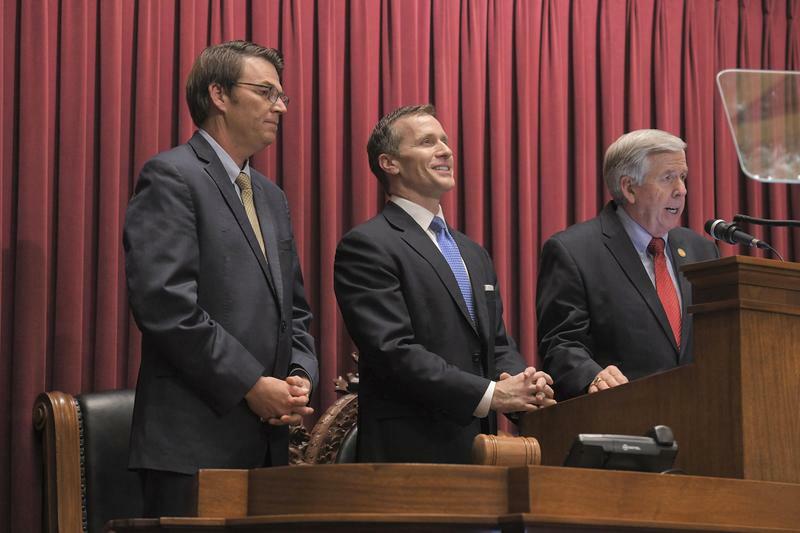 Eric Greitens will release its report to the public next week. This comes as the committee is approaching a Sunday deadline to finish its work, which some of Greitens’ attorneys wanted to move. 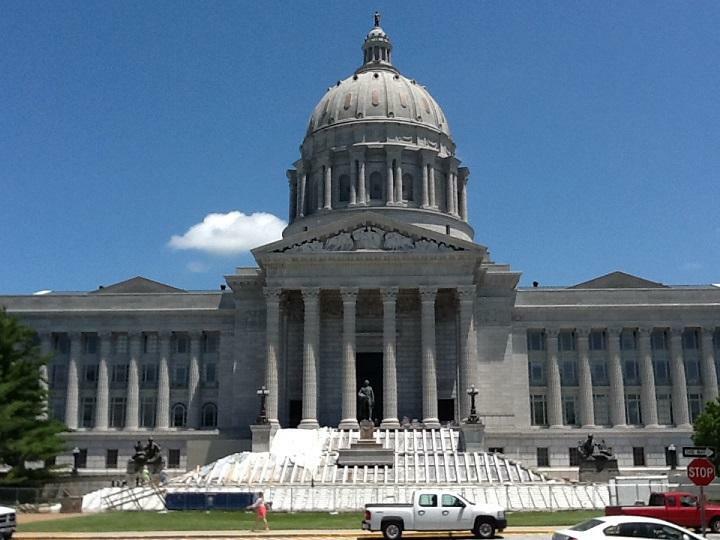 Updated March 29 with latest details – Missouri’s budget for fiscal year 2019 is now in the hands of the State Senate, with six weeks before it’s due to be sent to Gov. Eric Greitens. The roughly $28 billion spending plan would fully fund the state’s K-12 schools, according to Rep. Kip Kendrick, D-Columbia.